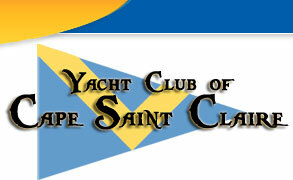 The Yacht Club of Cape St. Claire is a social, recreational club for residents and property owners in Cape St. Claire, Maryland who share an interest in boating activities. Our activities include events such as Friday night sailboat racing, raft-up rendezvous, cruising trips, on land picnics, swim parties, banquets and informational programs. The club also has a separate committee solely dedicated to youth sailing camps.